What is the most severely impacted marine environment on Earth? 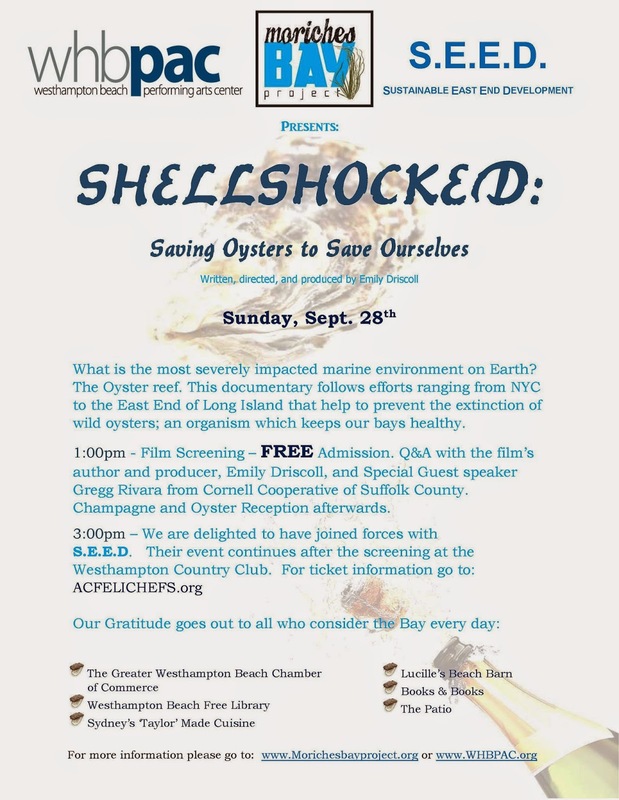 wild oysters; an organism which keeps our bays healthy. Gregg Rivara from Cornell Cooperative of Suffolk County. Champagne and Oyster Reception afterwards.